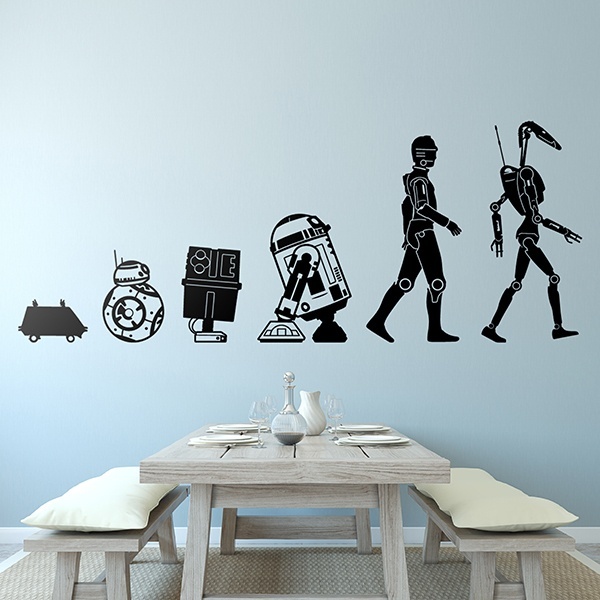 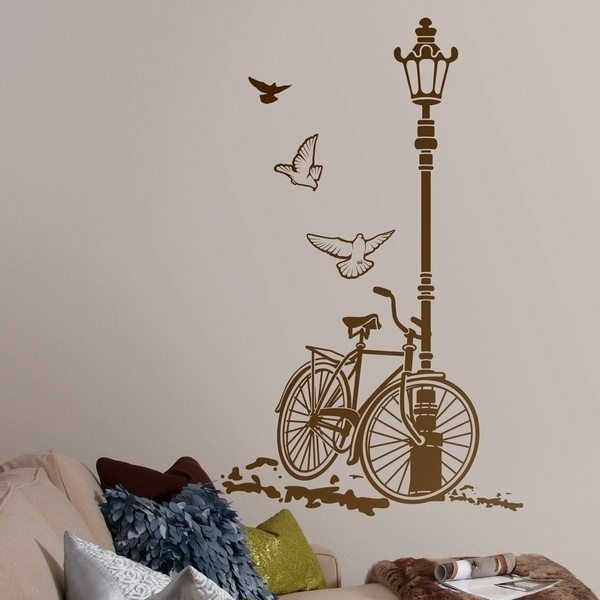 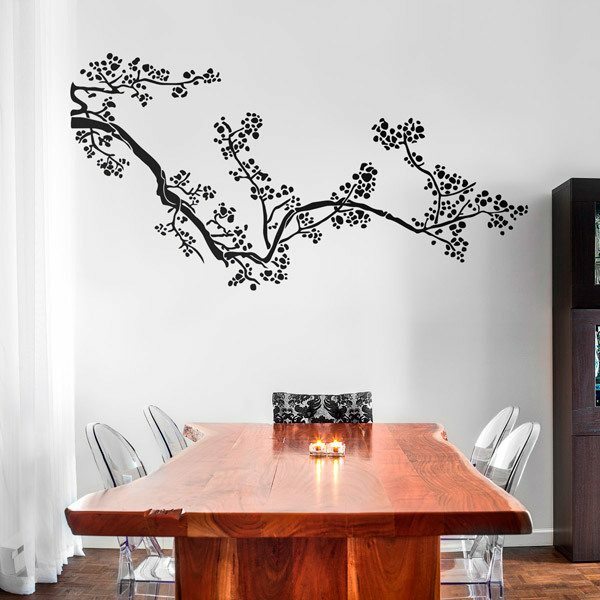 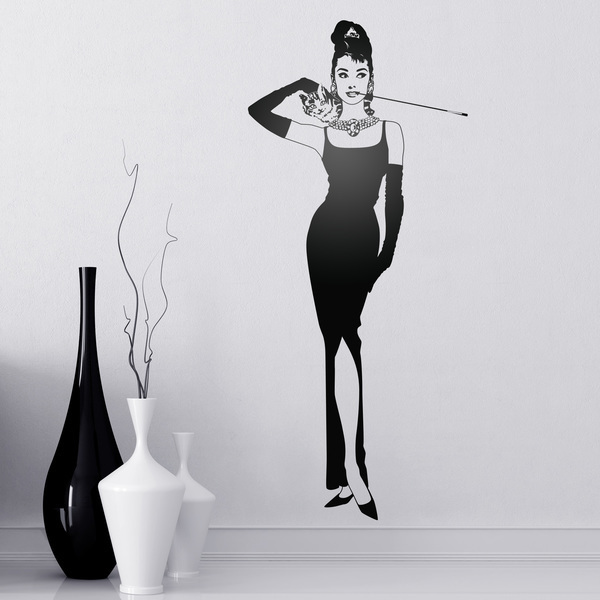 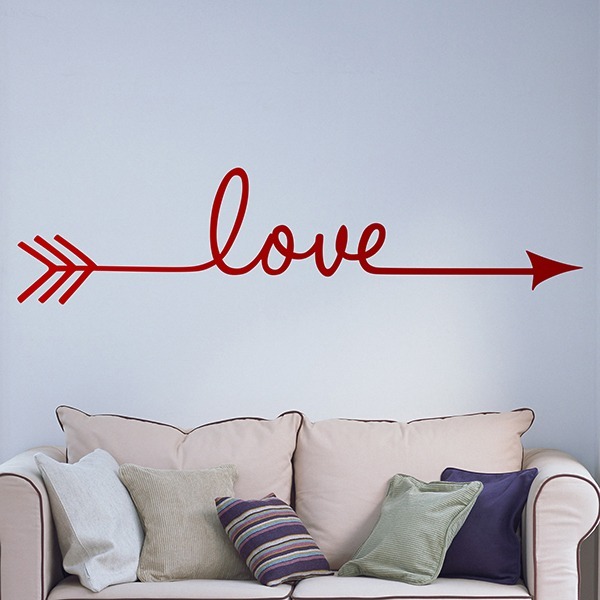 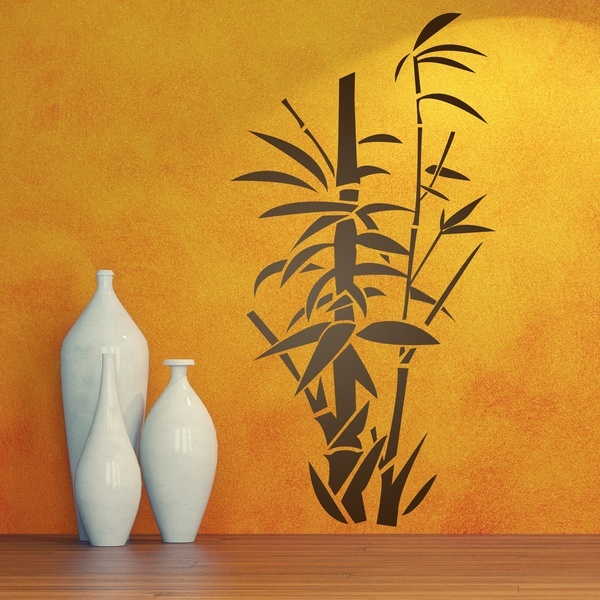 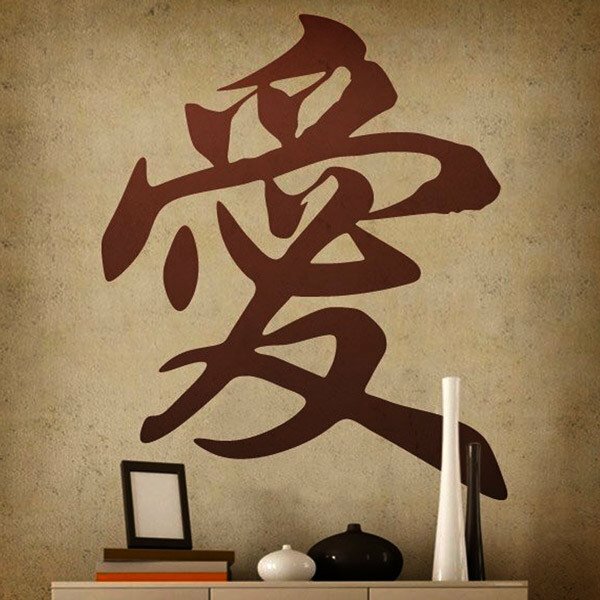 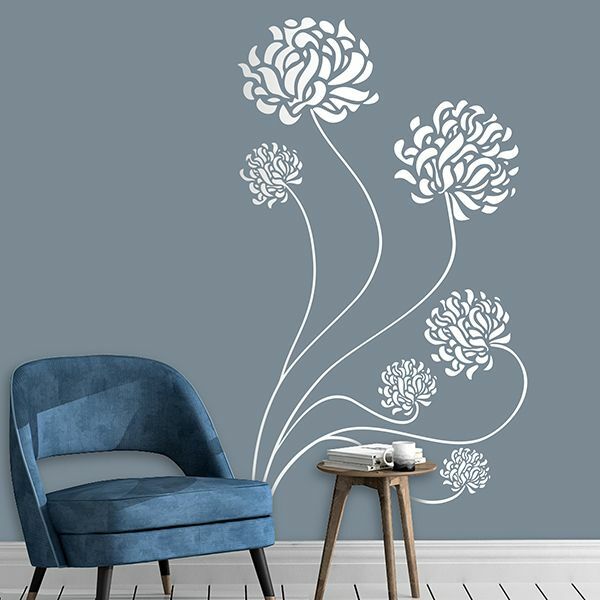 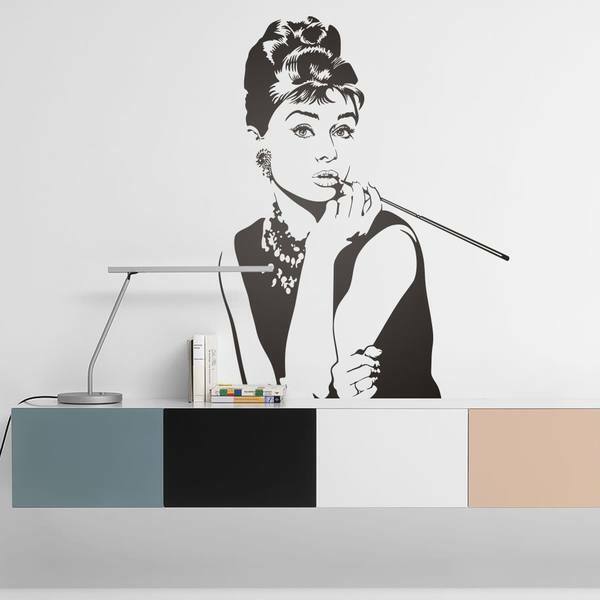 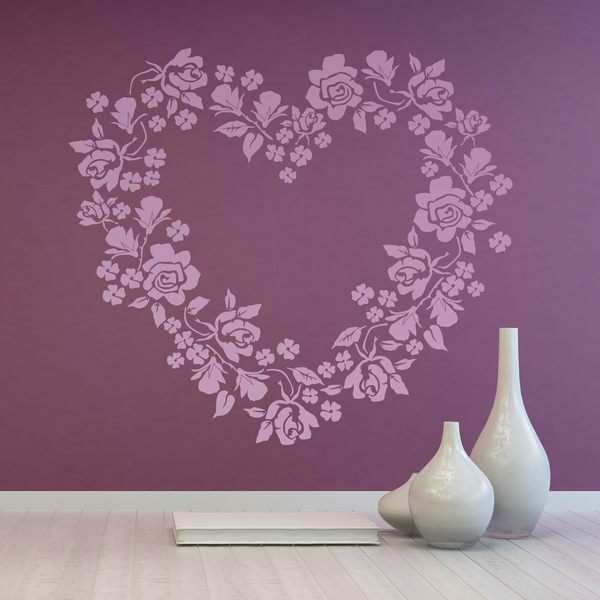 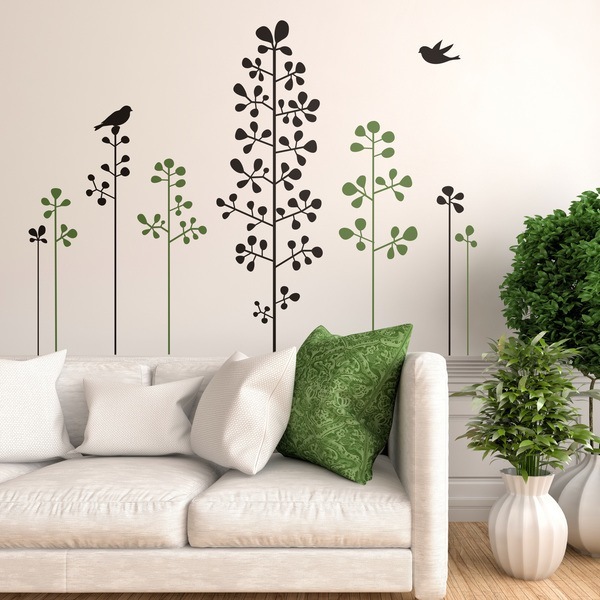 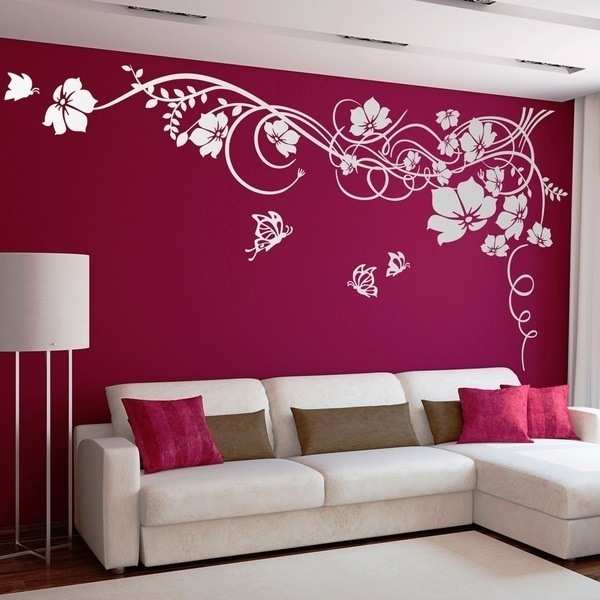 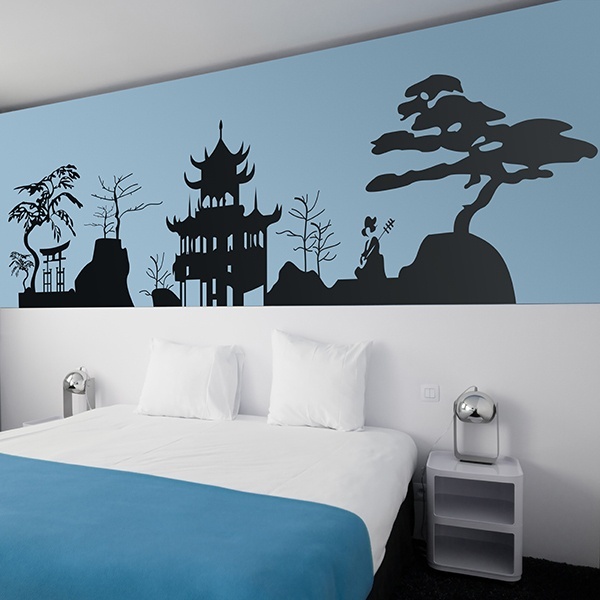 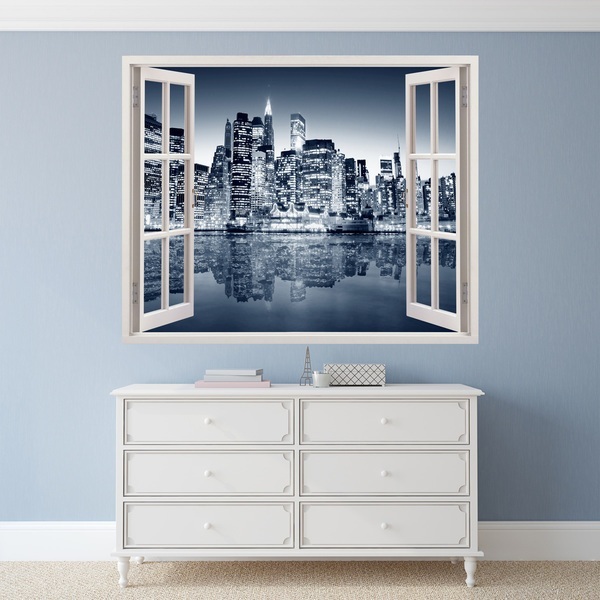 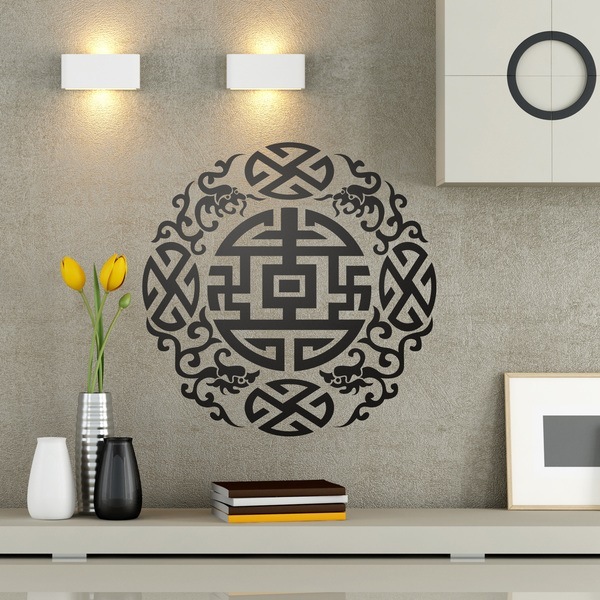 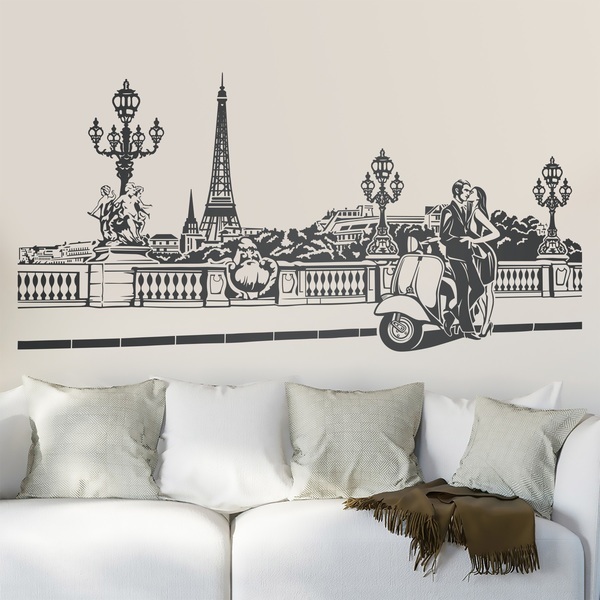 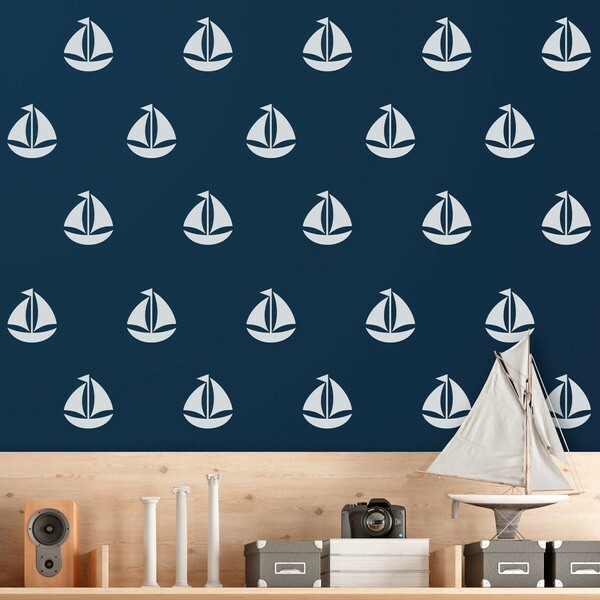 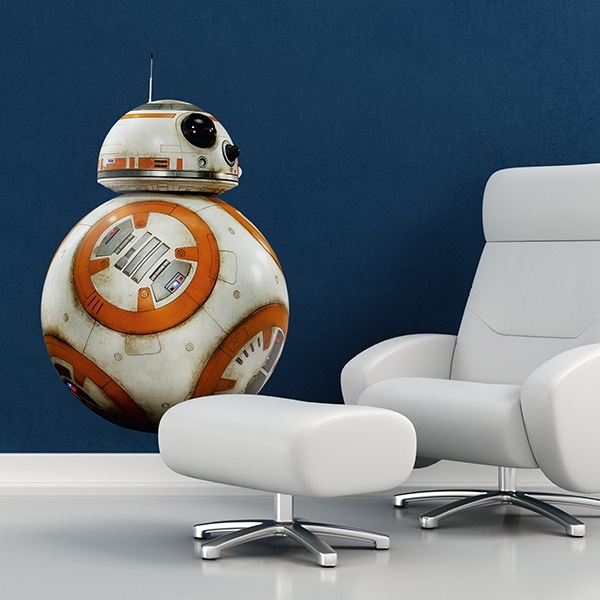 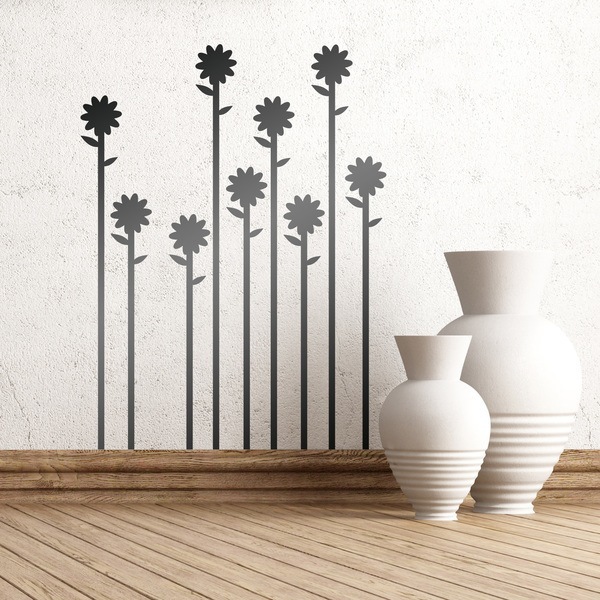 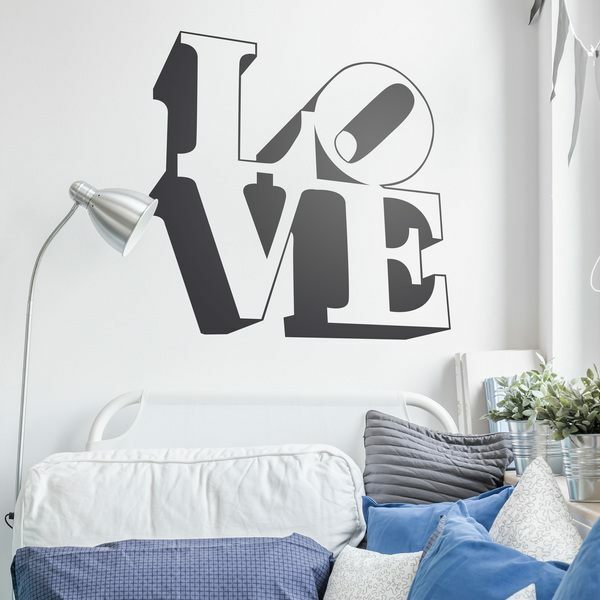 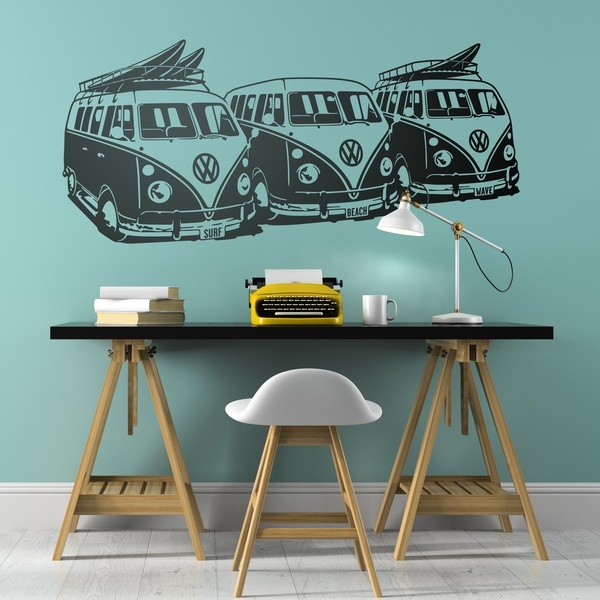 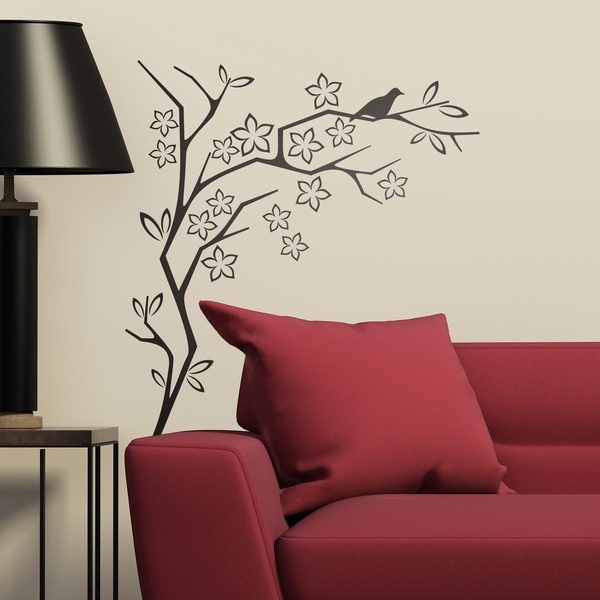 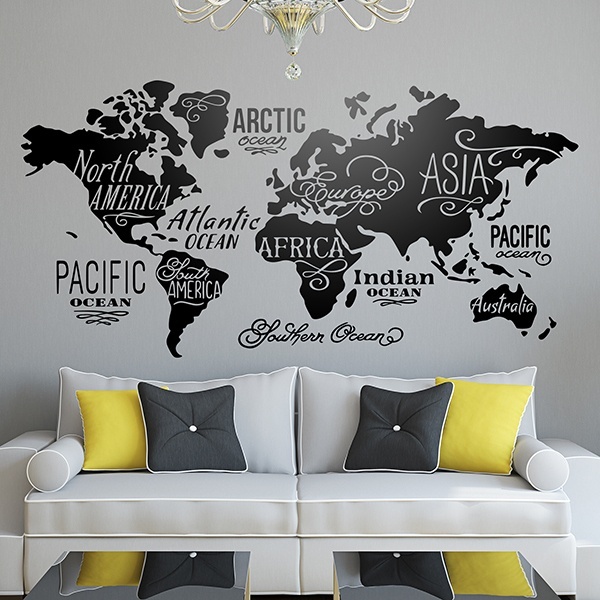 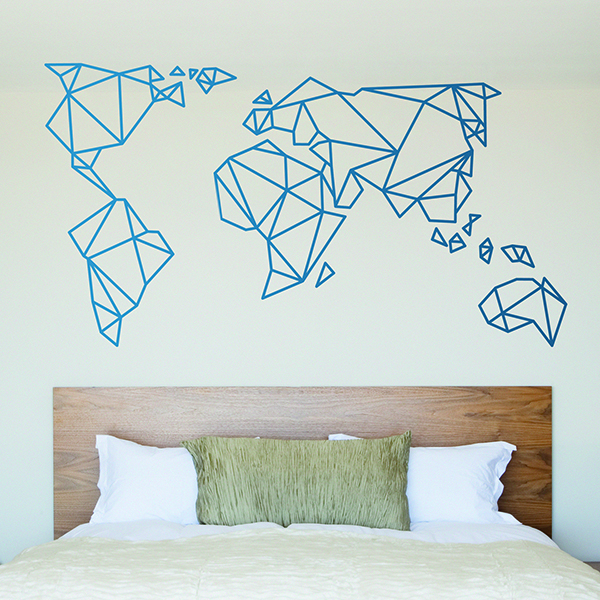 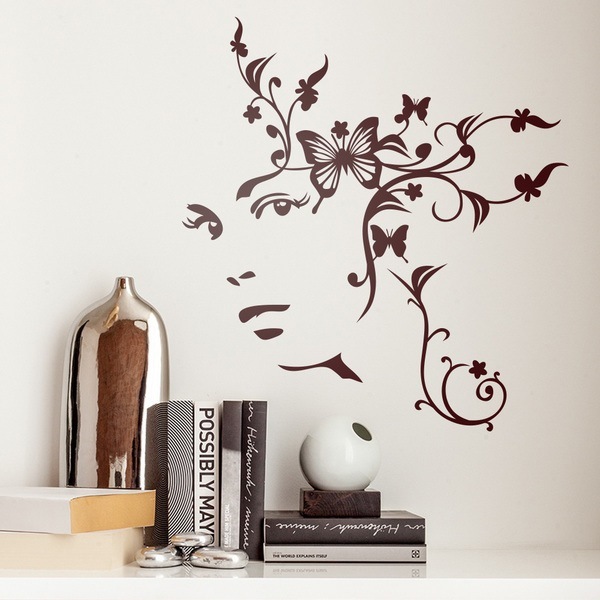 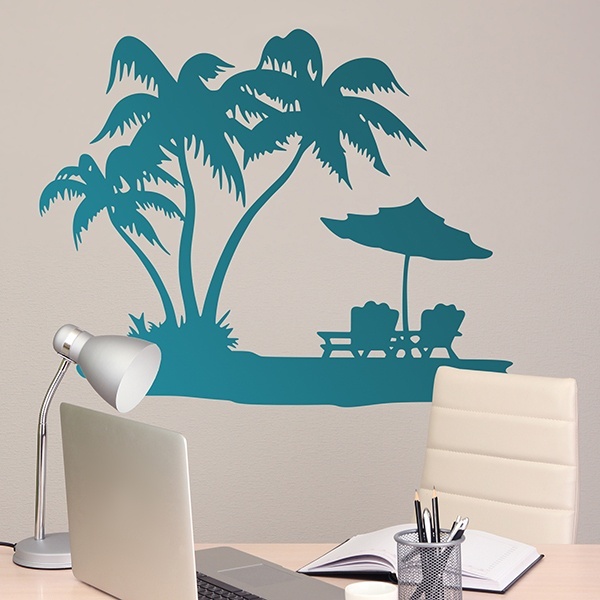 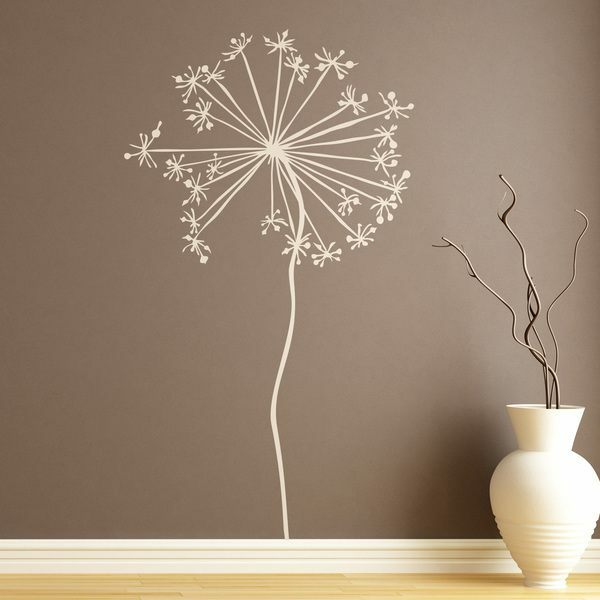 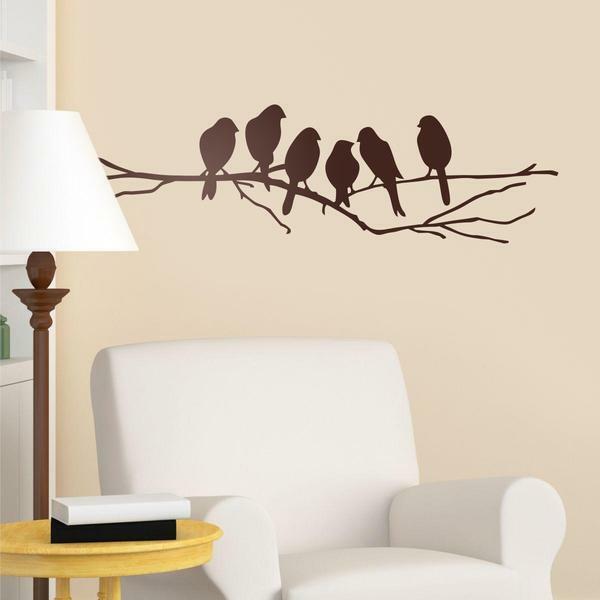 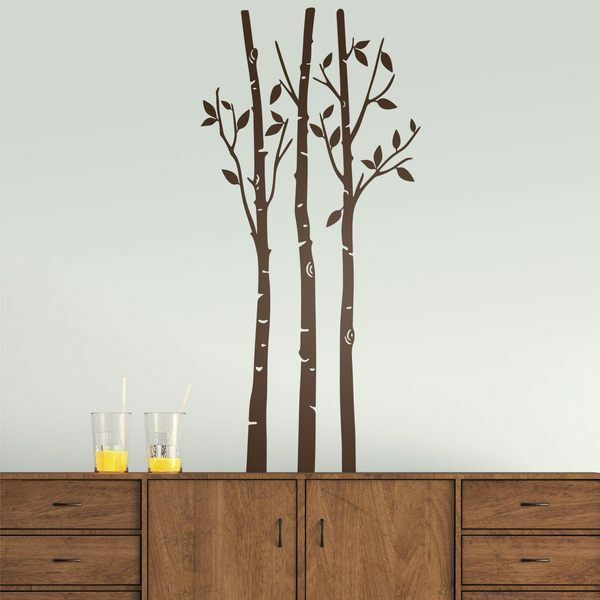 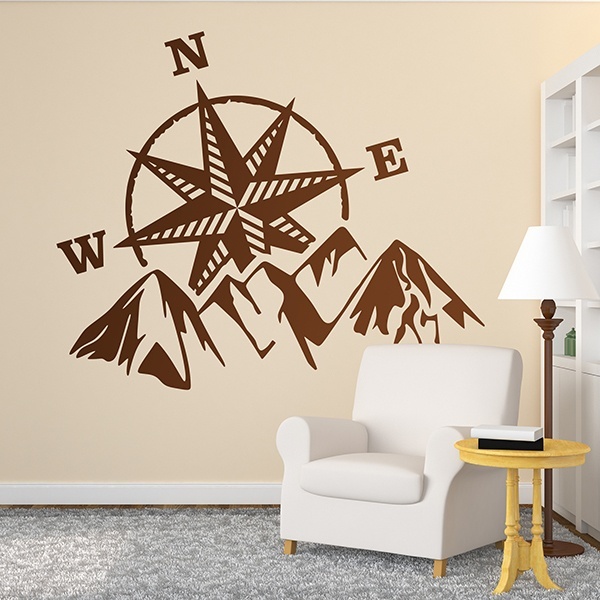 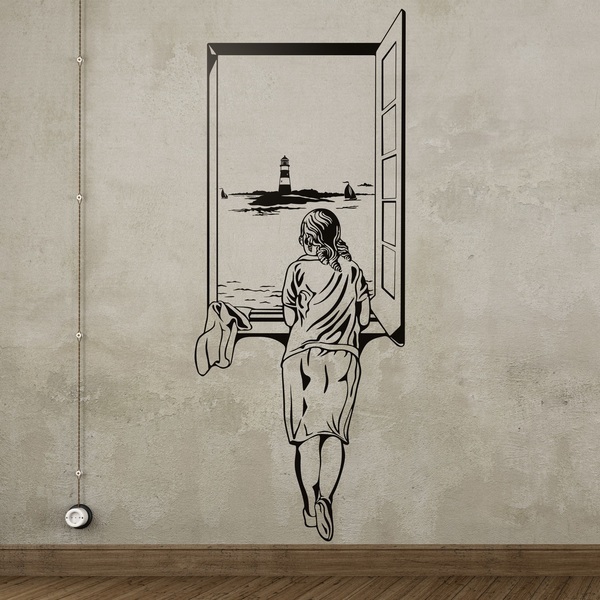 Wall stickers for Bedroom. 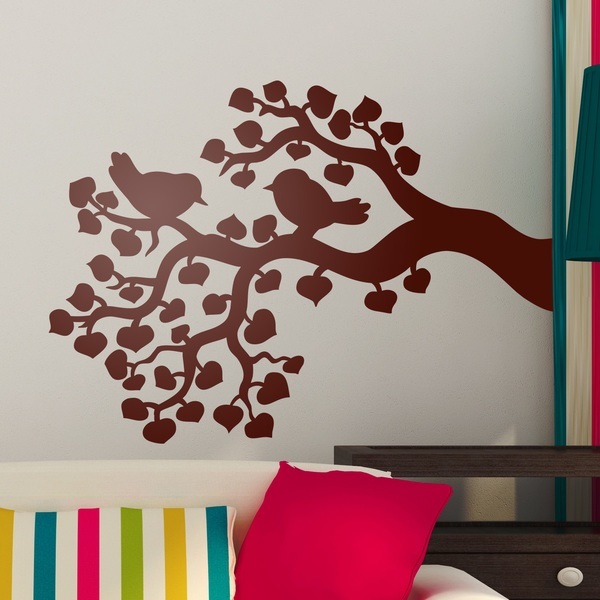 Discover our great selection of designs for the decoration of a bedroom. 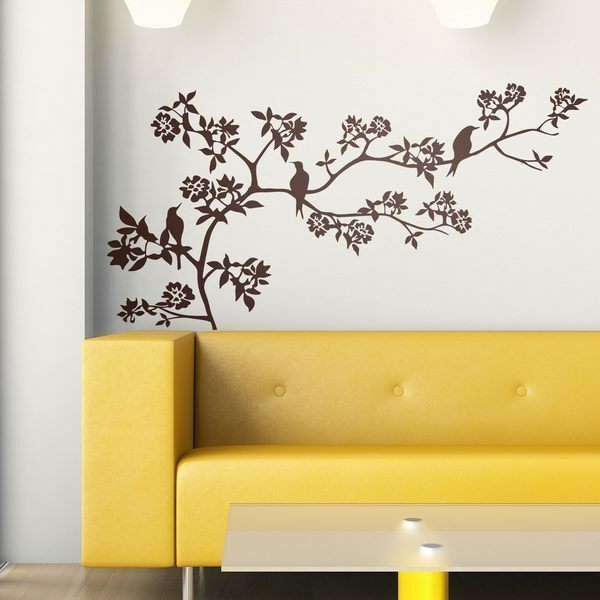 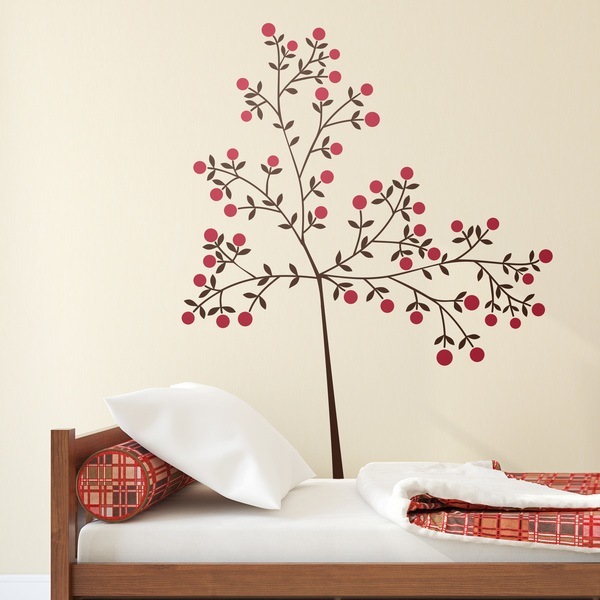 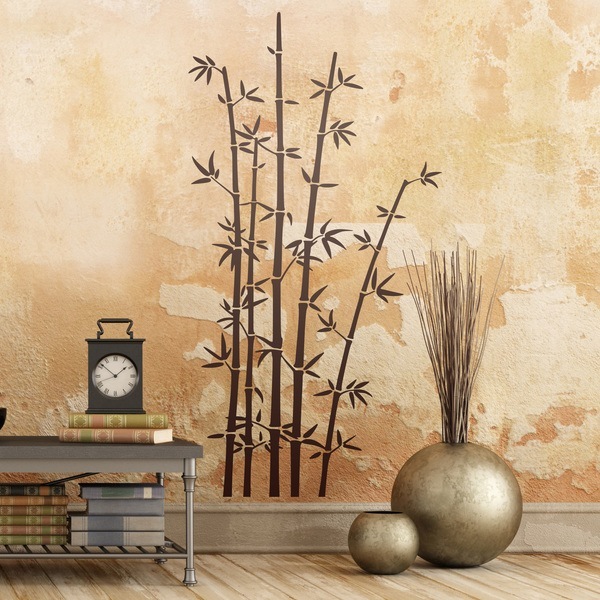 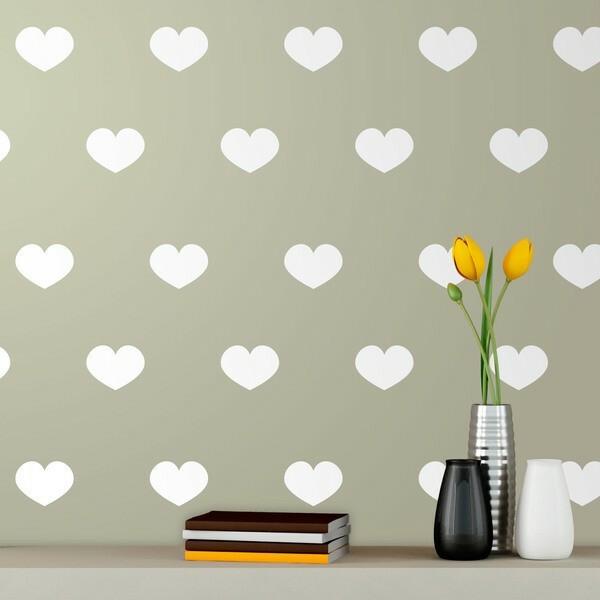 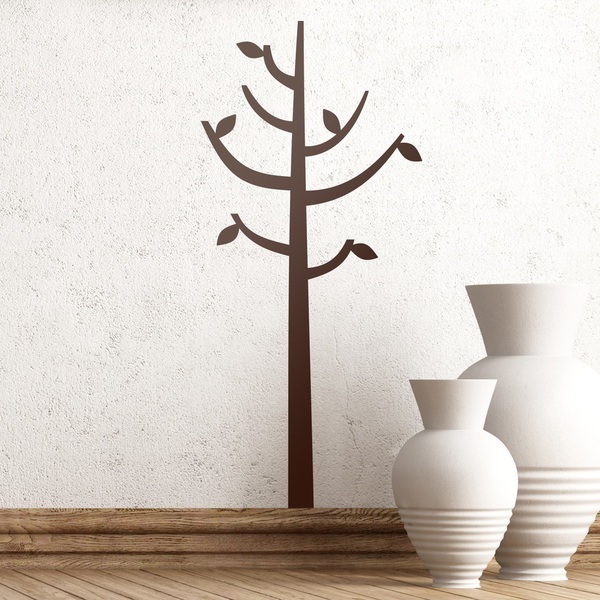 Decorate the walls or furniture of your room giving them a personal touch to get the warmth that a bedroom needs. 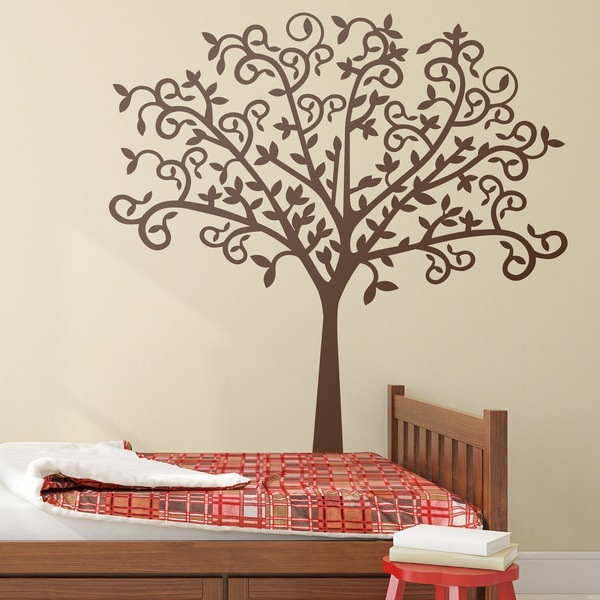 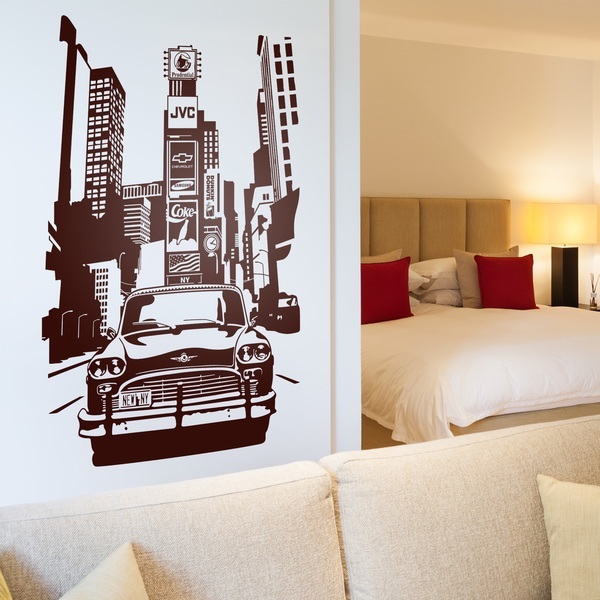 From innovative designs for a young person's bedroom to original or classic ideas for a couple's bedroom. 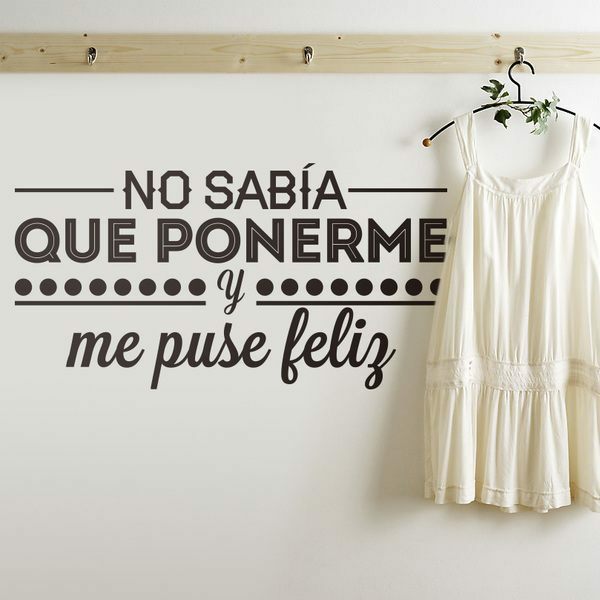 Motivating phrases, maps of the vintage world, birds or other animals, abstract designs or natural motifs. 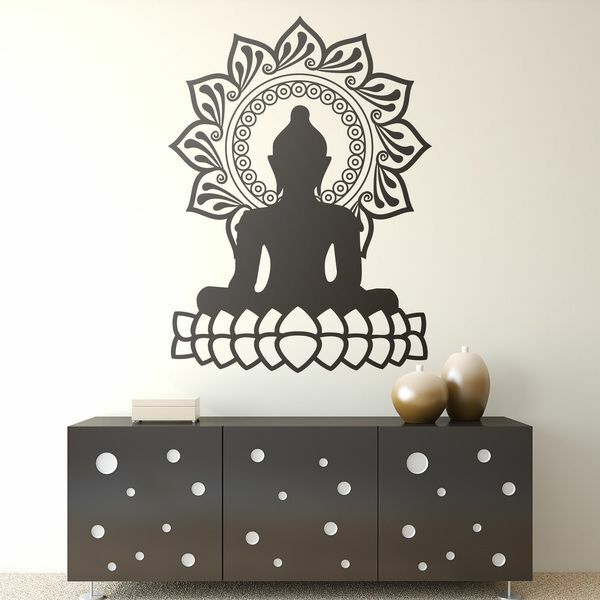 Know the biggest catalogue to decorate your resting place.